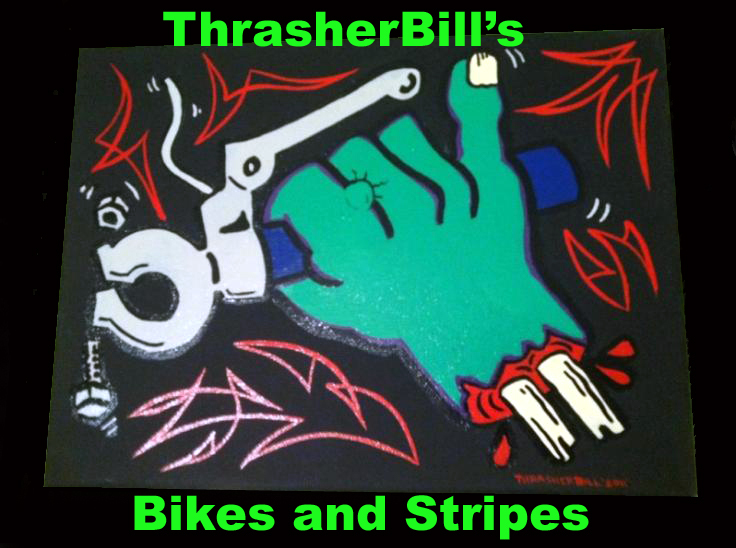 Thrasherbill's stripes and bikes: Back to work. Just a foam reshaping today. Took about an inch and a half out of the total thickness and reinstalled the existing cover.